Nothing can lull us into thinking we have plenty of time to get ready for spring than the heater running full blast and a few snow flurries swirling around. I was idly starring out the window when what to my wandering eyes should appear? No! Not a miniature sleigh and eight tiny reindeer. 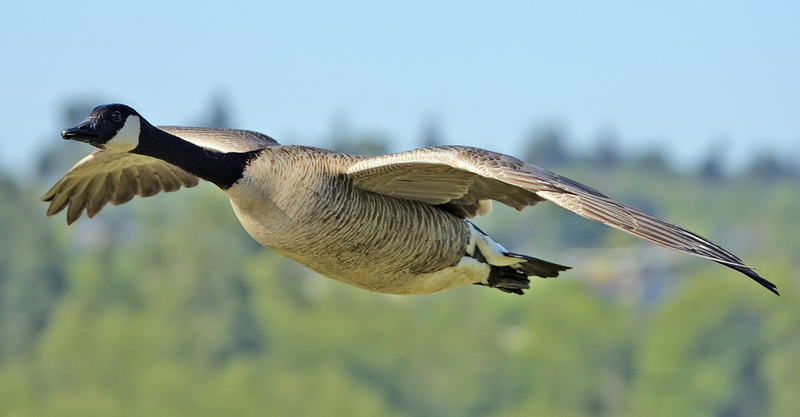 Hundreds if not thousands of majestic Canadian Honkers flying in their classic V-shaped formation due north signaling the transition from winter to spring. And their haunting sound echoing across the cold, brown corn fields of Illinois. Guess what can hurl me out of my winter doldrums faster than a jet propelled water slide? That’s right! Canadian honkers on their way back to what we are thinking is still the frozen tundra. Images of icebergs floating in Lake Michigan appeared in my mind and I think “what’s the deal with these geese?” Don’t they know its still winter? It was -8º the other day. Do they know something I don’t? Obviously they do. They know spring is just around the corner and they don’t want to be caught in the wrong zone at the wrong time of year. What are three sure signs that spring is not far off in northern climates? Canadian Honkers heading north, the first robin and little crocuses peaking out of melting snow. 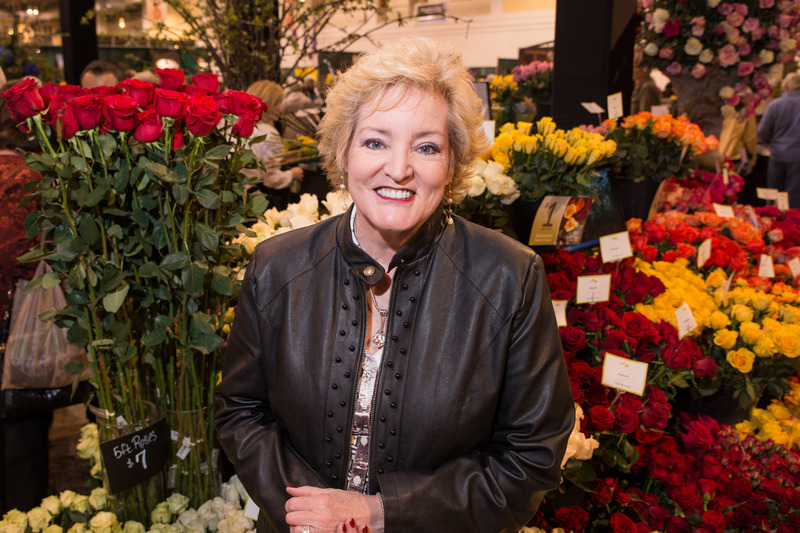 Listen, many folks who order roses for Independent Garden Centers (IGC) order what they feel is the ‘safe bet’ and only order traditional roses that they think will sell. And then they only carry a limited number of popular varieties like ‘Mr. Lincoln’, ‘Peace’, or ‘Queen Elizabeth’, and KnockOuts®. 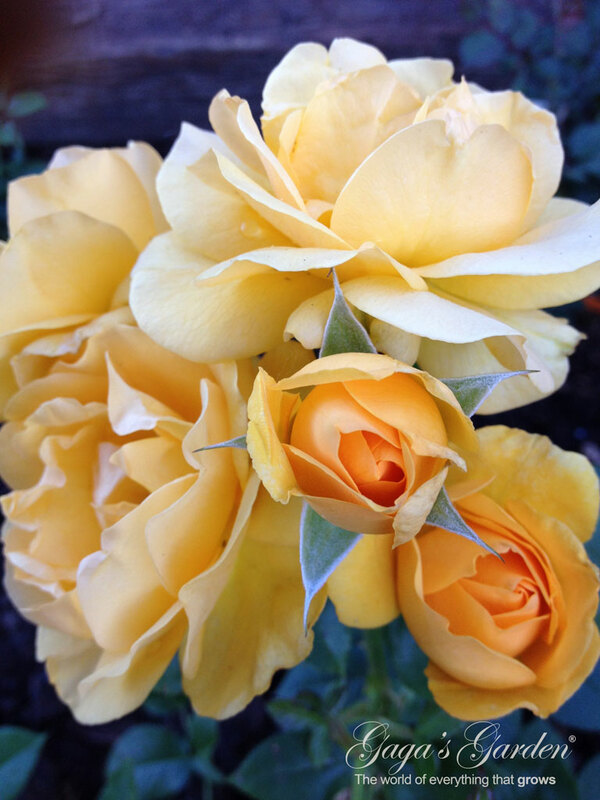 Lovely as they are, what if you want ‘Neil Diamond’, ‘Julia Child’, ‘Francis Meilland’ or Sunblaze® Miniature Roses? 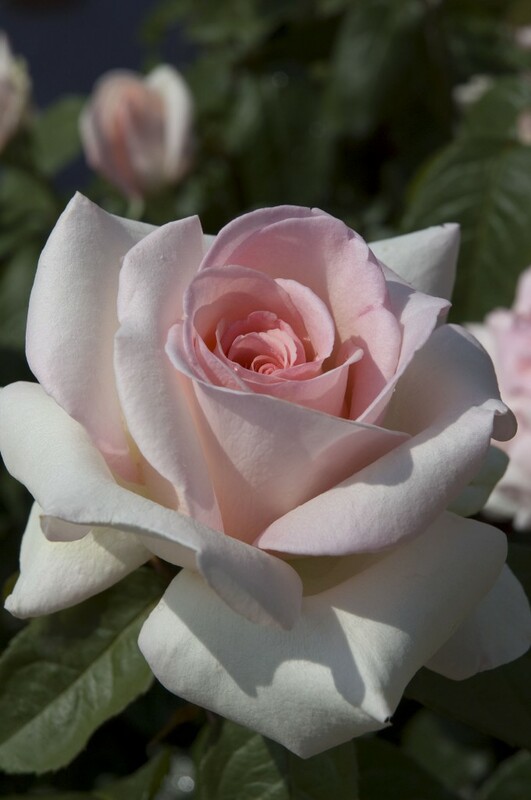 Or even ‘Miracle on the Hudson’ the Certified Rose hybridized by Robert Neil Rippitoe that swept the show at The Biltmore Estate when I was a judge at the International Rose Trials. Question, will your IGC have them? Probably not, if the person ordering roses, as they say, “doesn’t know roses” which 9 times out of ten is the case, sometimes they just go down the Weeks Roses and the Star Roses order form and choose roses based on names they like. I know this for a fact based on my investigations. 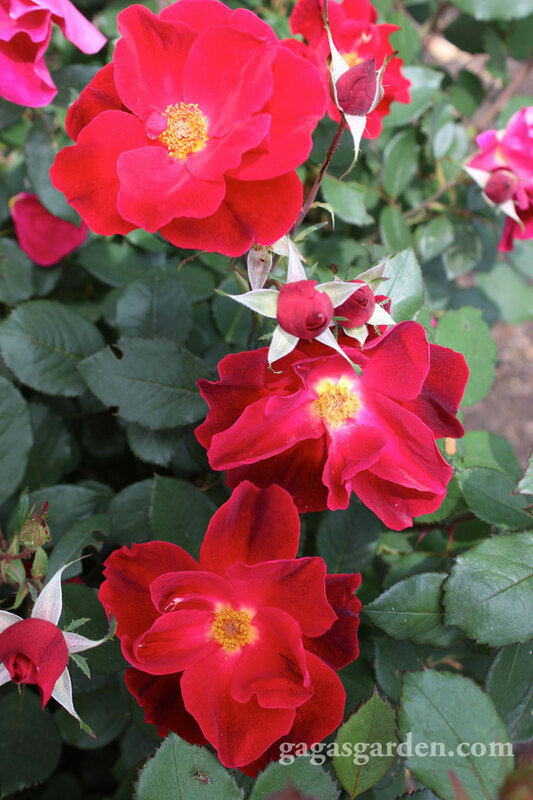 My suggestion is that you learn who places orders for roses at your favorite Independent Garden Centers (IGC); after identifying roses you want from studying the Star Roses and Plants, and Weeks Roses online catalog or any of the catalogs below then ask them to order these roses for you. But you have to do this a season ahead of when you want these roses. If you are a Consulting Rosarian work with the ordering department of your local IGC to order roses based on the American Rose Society’s Handbook for Selecting Roses rating system or getting the varieties of roses you want locally in your Independent Garden Centers is not going to happen by itself. 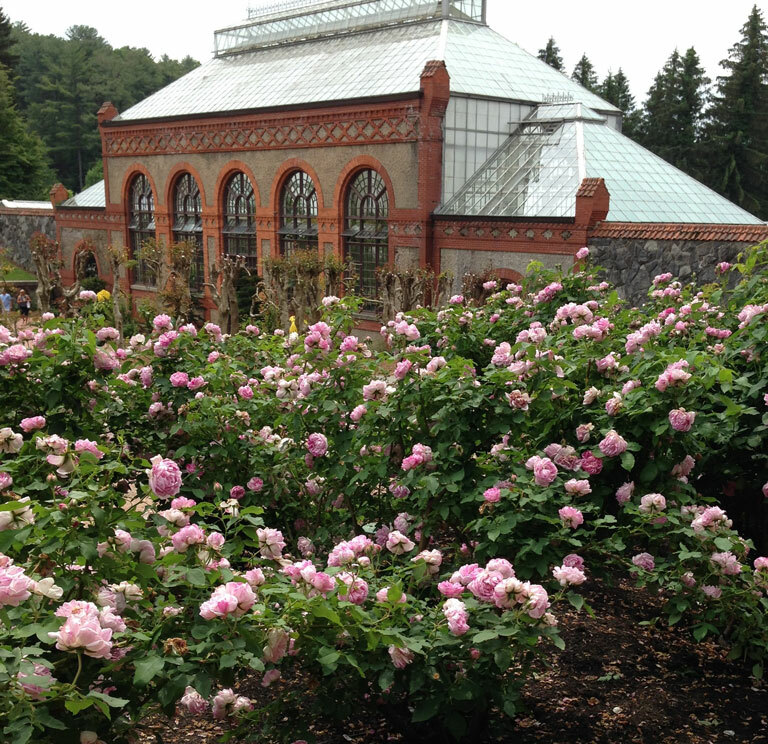 Let’s talk about what needs to be well underway for your spring rose garden. If you are in the country and cannot count on running down to your local well-stocked nursery and IGC, that has many of the roses you see pictures of all winter on the Internet that sell roses in 3-5 gallon potted containers then you need to have placed your orders from your favorite rose catalog listed below so your bare root rose will arrive after the last hard freeze for your USDA plant hardiness zone. Have you been dreaming and planning from the selection of what you see in the magnificent Star Roses and Plants online catalog and the Weeks Roses Catalog or one of the catalogs listed below, then you better get used to the ease of ordering and planting a bare root rose. Because the roses you want may only be available from the mail order suppliers. 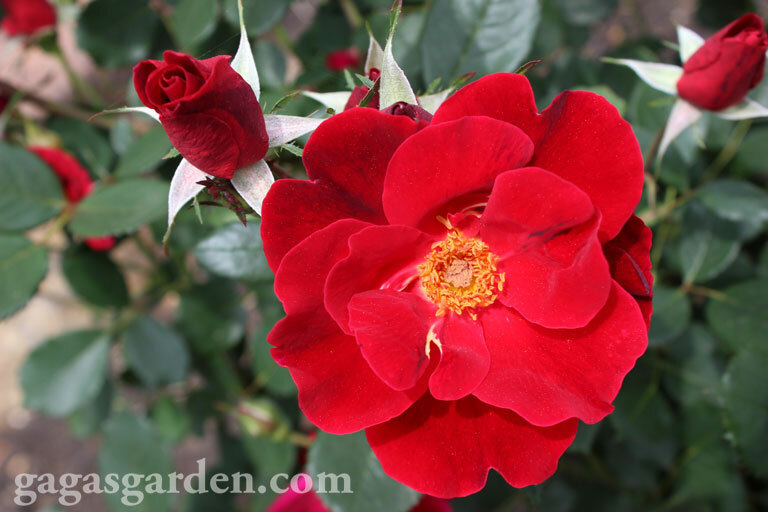 Here are my favorite must have catalogs for selecting the most beautiful roses today. Several of the catalog sellers of roses are offering free shipping if you order through the end of February. You Pinterest fans there is no better place to start pinning then the list of online catalogs I have just linked you to below. Let the pinning begin. But better yet rather than pin roses why not plant some bare root roses. It’s easy. Weeks Roses And Star Roses are wholesaler’s. Here’s how to enhance your rose shopping experience, you could go to the online wholesale catalogs to identify the roses you want then locate a supplier who has the rose you have identified then order it if you cannot locate it your garden center. You need to get a move on. As of the first week in April I am still receiving email offers for free shipping, etc. on orders over $100.00, etc. so you can call to see if there are special offers going on. There is no reason for you to be afraid of planting your own bare root roses if you want the kinds of roses you see and can only dream of in the Weeks Roses, Star Roses and Plants, and Certified Flip Online Wholesale Catalogs then let’s become one with the bare root planting process. It’s easy, fun and rewarding. 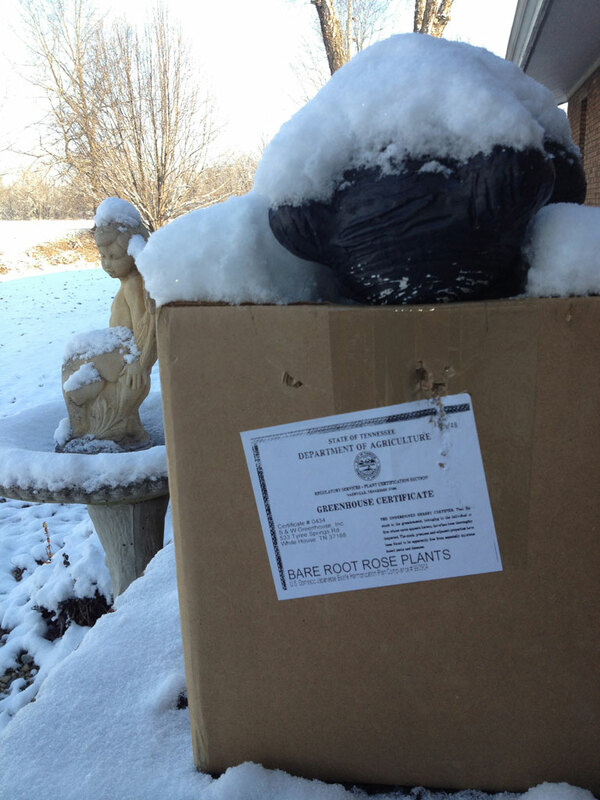 Its not too late to order from the retail bare root sellers of their roses. Happy Ordering Online. Shop for free shipping deals and coupons. I’ll be doing presentations at The Chicago Flower & Garden Show and the American Rose Society is offering Continuing Education credit for the presentations for those of you who need to keep up you Consulting Rosarian designations. Richard and I will have the forms at our presentations. See you at the show!